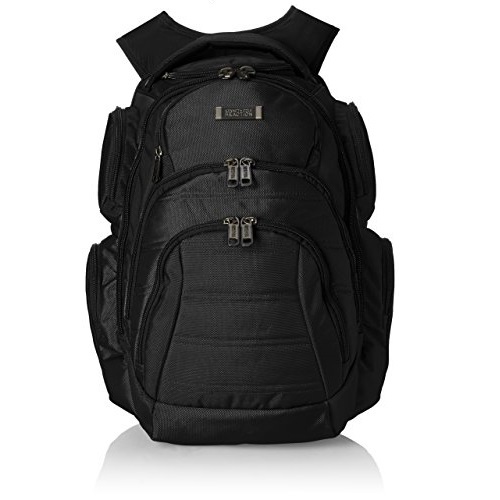 Amazon.com offers Timbuk2 Parkside Laptop Backpack for $39.99.FREE Shipping. The Parkside is dressed up but not fussy. 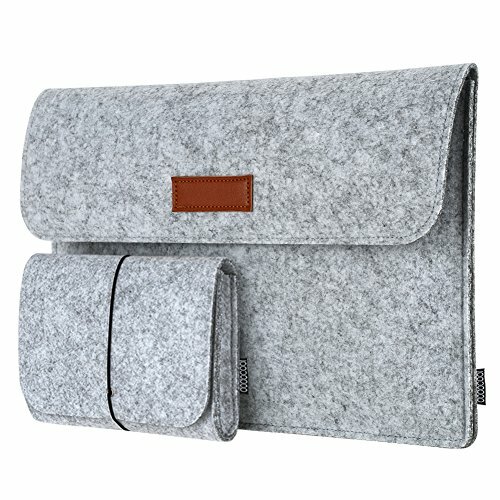 Its clever pocketing provides a place for all your phone, cards, keys and its padded laptop sleeves carries up to a 15-inch MacBook Pro. Its roomy main compartment can accommodate layers and a pair of shoes, and its external water bottle pocket doubles as a u-lock holder for days you get to ride. 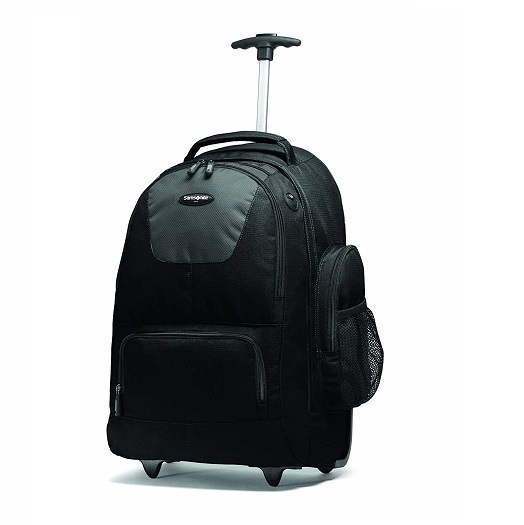 Amazon has Samsonite Wheeled Backpack for $41.99 with free shipping. Single's Day special! Price: $35.99 , your final price will be 35% off only $23.39 when using discount code FZNQG7OM at check out! ANTI THEFT SECURITY HOOK LOCK ZIPPERS: Unique Theft Proof Metal Lock Zippers is loaded with the most advanced safety features,no thief will easily open your backpack, locking compartments protect against pickpockets commonly found in commuter, restaurants, shopping areas and crowded venues. 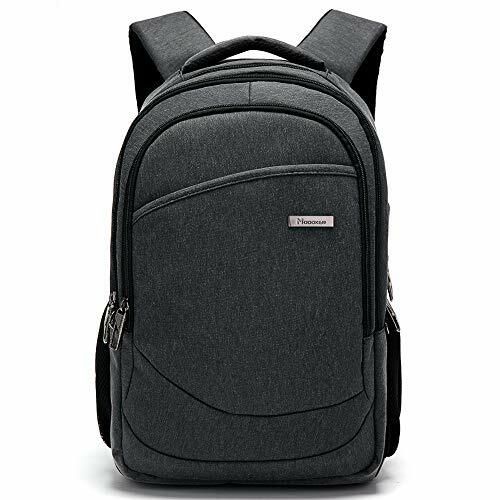 DURABLE & STURDY MATERIALS: Modoker carry on backpack is made of high quality scratch-resistant and anti-tear special Polyester Fiber & Jacquard, with advanced anti-theft metal zippers. Water resistant fabric for unexpected rain prevents your objects from drizzle. 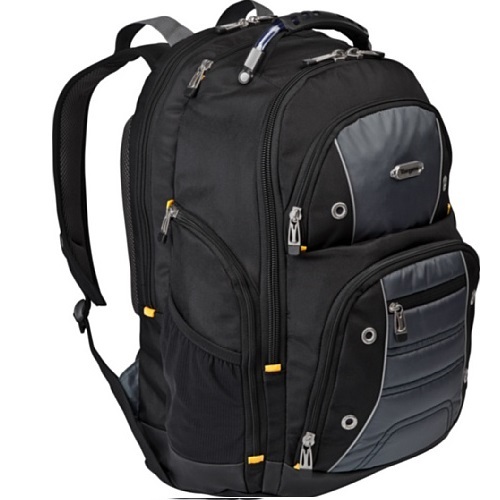 LARGE CAPACITY & ERGONOMIC DESIGNS: At 11.8(L) x 6.3(W) x 17.7(H) inch, 30 travel backpack is designed with a glasses hook and a small card pocket on the straps. Ergonomically shape straps will make you feel 20%-30% less weight.Foam padded top handle for a long time carry on.A luggage belt lets you pull your suitcase with one hand for easy travel. 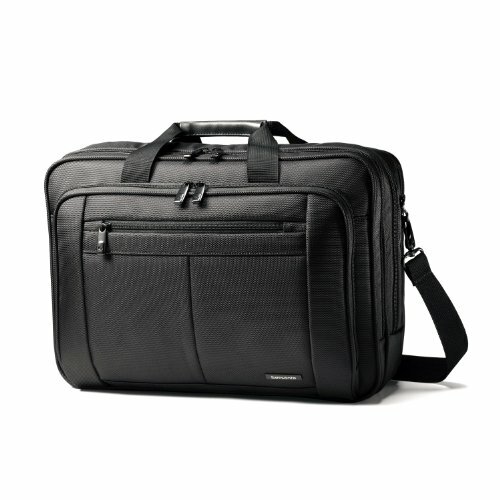 LOTS OF STORAGE SPACE & POCKETS: One dedicated main compartment with padded sleeve for MacBook/Laptop fits 15.6 inch. 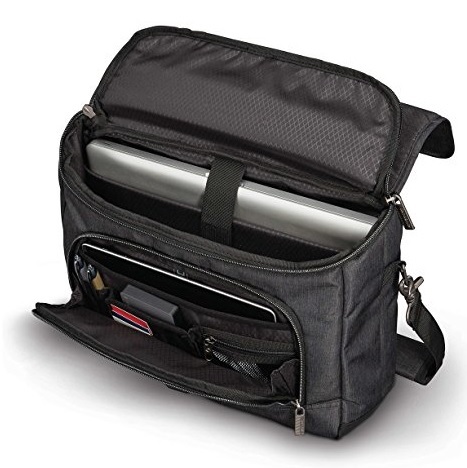 Two spacious compartments for daily necessities, tech electronics accessories.Keep valuable items secure with a quick access front Velcro pocket. 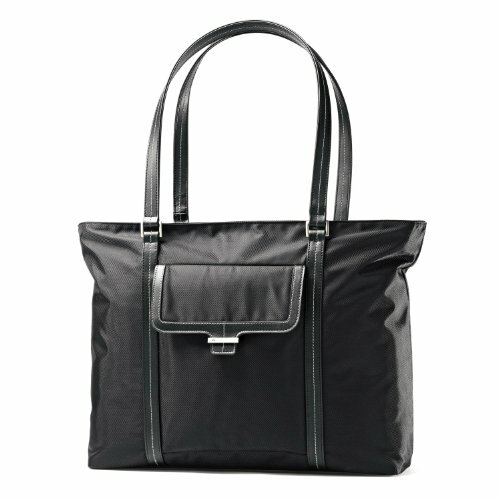 Two side pockets hold water bottle or umbrella. 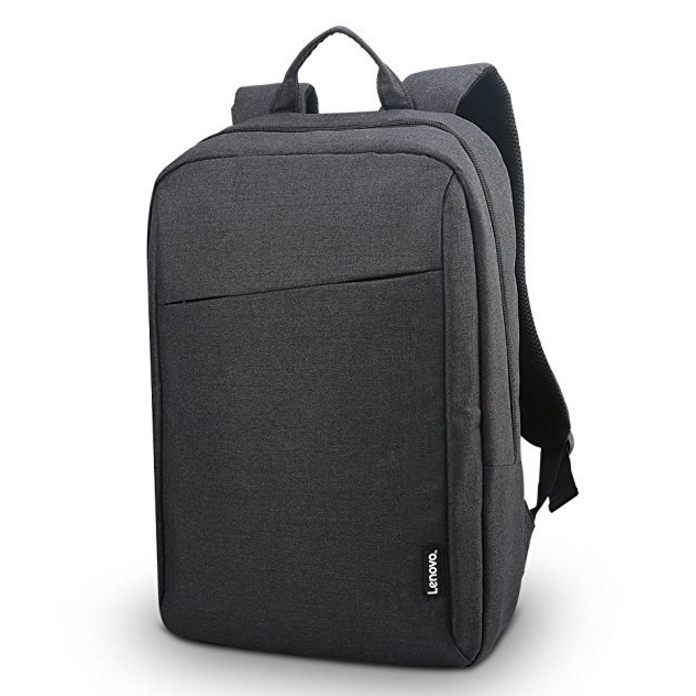 USB TRAVEL BACKPACK: With external USB charging port, Modoker business backpack offers an easy way to charging your devices when walking (NOT power bank included).Serve purpose as professional work backpack at office,college backpack, high school big student bookbags for men women, carry on travel backpack. 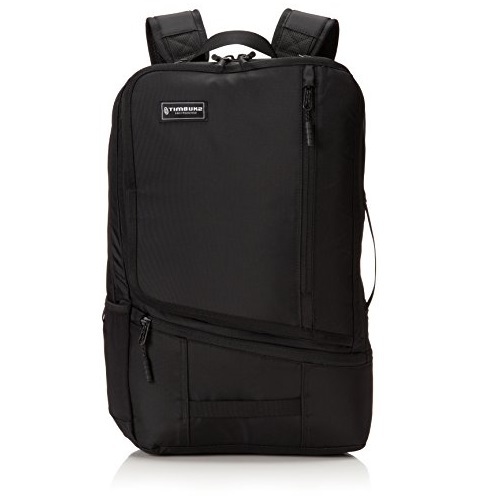 Amazon offers the Samsonite Modern Utility Paracycle 15.6" Laptop Backpack for $62.99 with free shipping. Price: $9.99，after code NDORTONF the final price is only $7.99! 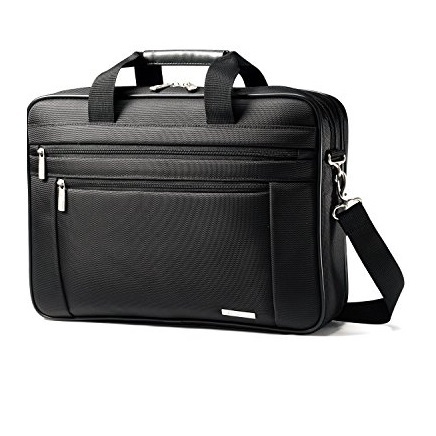 Versatile Storage: Provide one main compartment for a laptop up to 13.3", one smaller front compartment for tablets, magazines, books, e-book readers, cables and more, two back pockets for cellphones, earphones, wallets and more. All compartments are lined with suede. A small felt pouch for mice, chargers or other items is also provided. Excellent Material: Adopt environmentally friendly felt which is sustainable, renewable and biodegradable and feels great in your hand. Lining material is mold-proofing, wear-resistant and will not scratch your devices. Incredibly Compatible: Specially designed for Apple 13-inch MacBook Air and 13-inch MacBook Pro with Retina display. 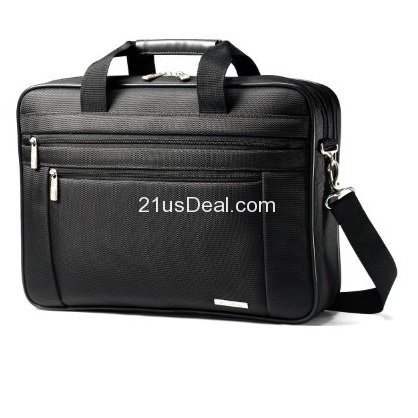 Well compatible with most laptops/notebooks/ultrabooks with a display of up to 13.3 inches. Overall Protection: Premium felt exterior and soft suede interior help prevent scratches and bumps. 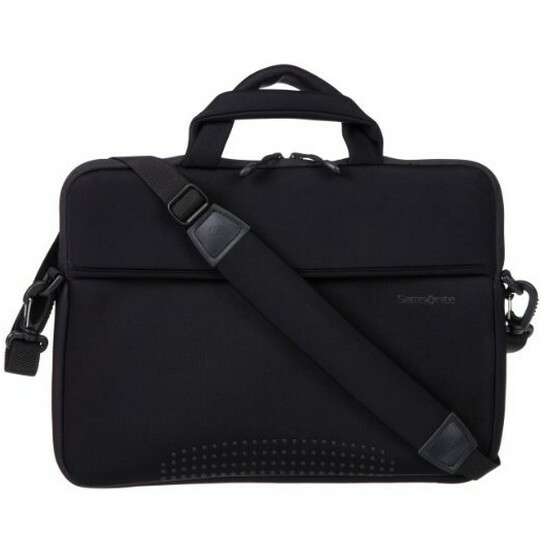 The Velcro closure helps to secure your laptop while allowing for easy and convenient access. 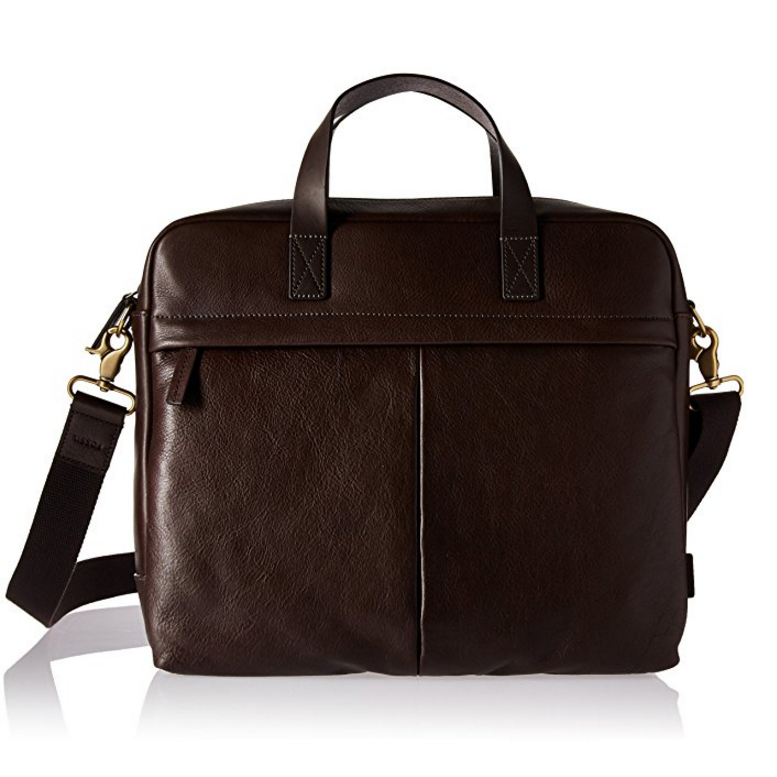 Exquisite Workmanship: Craft processing with impeccably sewn helps prevent the bags from bursting. 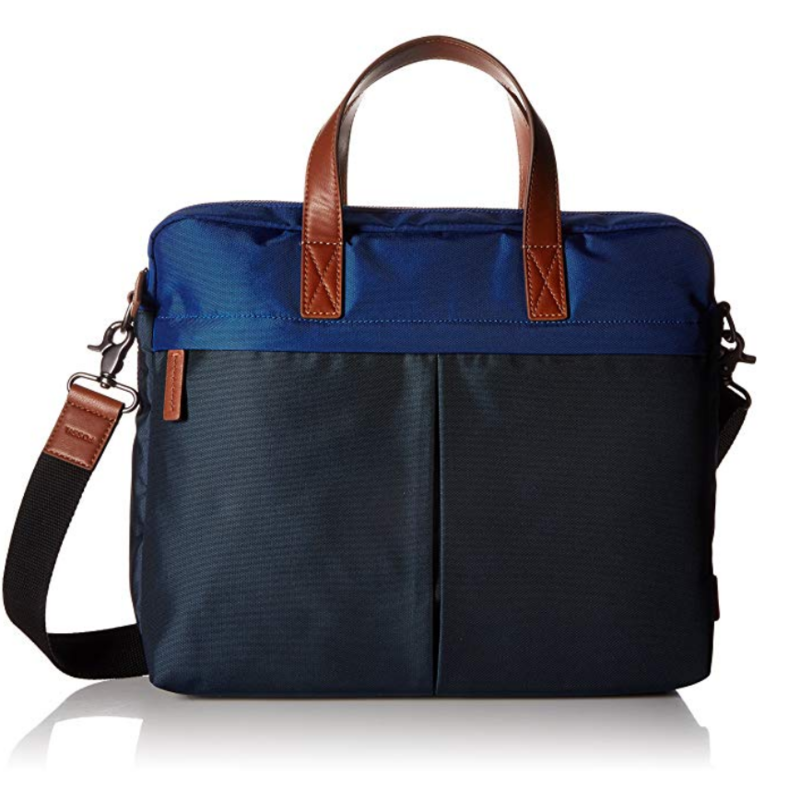 Safe and sturdy to protect your laptop, notebook or ultrabook. 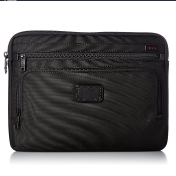 Amazon offers the Tumi Alpha Medium Laptop Cover, Black, One Size for $76.00 with free shipping. 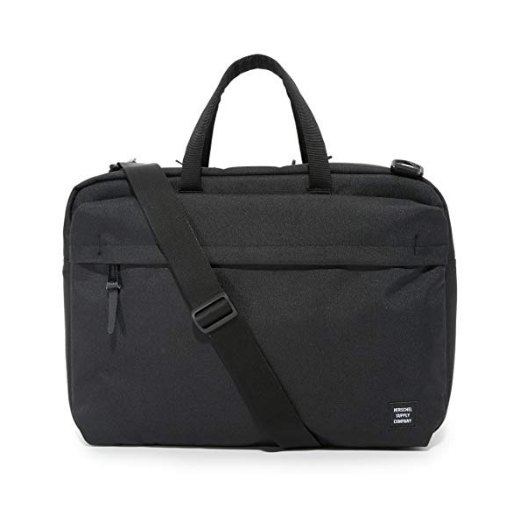 >> , Computer bags @	Amazon ,	Herschel Supply Co.
Price: $5.99， your final price will be only $3.00 when using discount code RW2QWEZ8 at checkout. 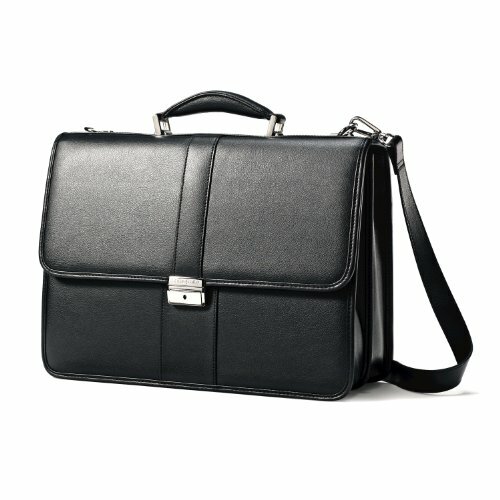 [Versatile Storage]One main compartment for 9.7” tablets, one smaller front compartment for small tablets, books, pens, cables, chargers, etc., two back pockets for cellphones, earphones, wallets, etc. [Overall Protection] High quality felt exterior and soft suede interior protect tablets against dust, dirt, scratches and bumps, and snap closure keeps a tablet secure. [Wide Compatibility] Specially made to fit Apple 9.7-inch iPad Pro / iPad Air / iPad Air 2, and also compatible with most popular tablets up to 9.7 inches. 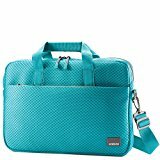 Amazon offers Samsonite Aramon NXT 14 Inch Laptop Shuttle for $19.19. 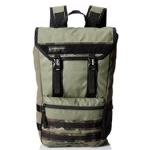 Amazon.com offers Timbuk2 Rogue Laptop Backpack for $47.37 $36.12.FREE Shipping. 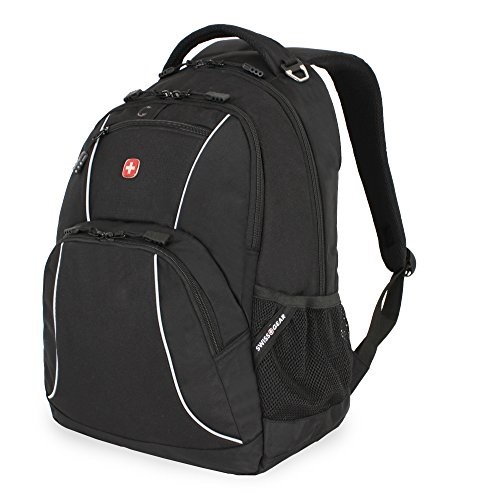 The Targus Sport Backpack is designed to fit laptops with up to 15.4" screens. 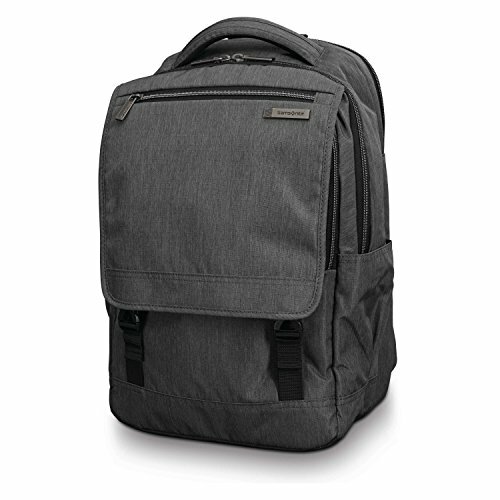 The padded sleeve provides added protection when transporting your laptop inside the backpack and allows you to protect your laptop when transporting it quickly between meetings or in a suitcase while traveling. 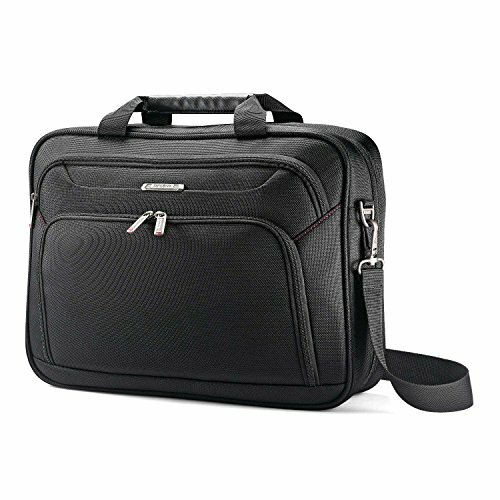 The zip-down compartment makes it easy to access multiple accessory pockets to store office supplies. 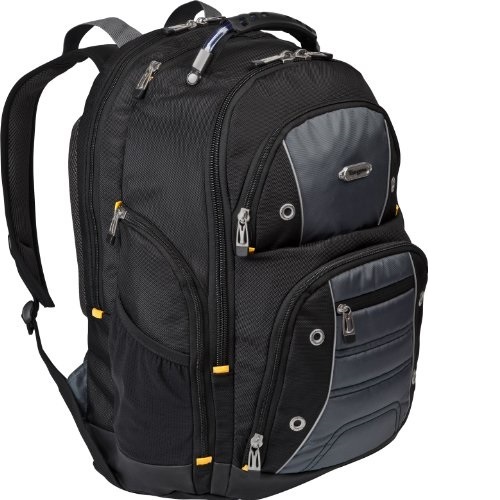 The front pocket workstation includes a key clip, pen loops and pockets for a cell phone or PDA and CD player. A removable 8-slot CD/DVD sleeve is also included for added convenience. 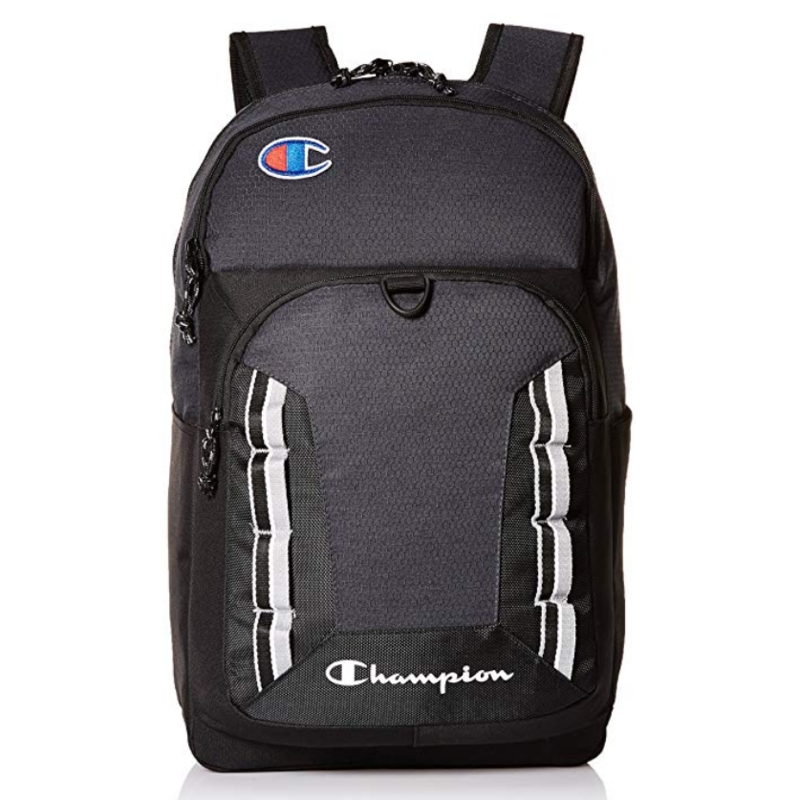 The front buckle design allows you to transport a jacket or sweater on the backpack. 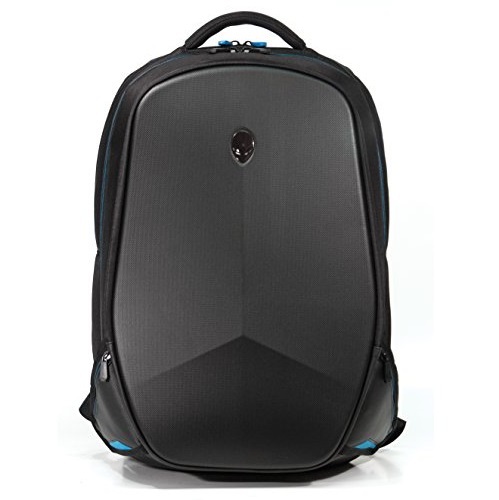 This case is a cost-effective solution for a student or avid traveler. 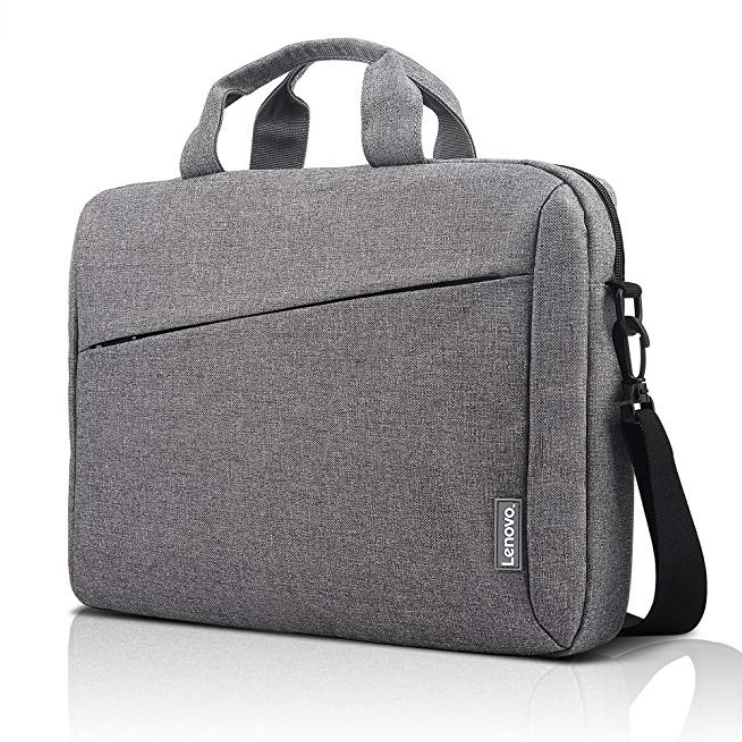 Removable padded slipcase fits laptops with up to 15.4" screens600D PolyesterLimited Lifetime Warranty: At Targus, we stand behind all of our products. We offer one of the most comprehensive warranties in the industry so you and your device are covered. 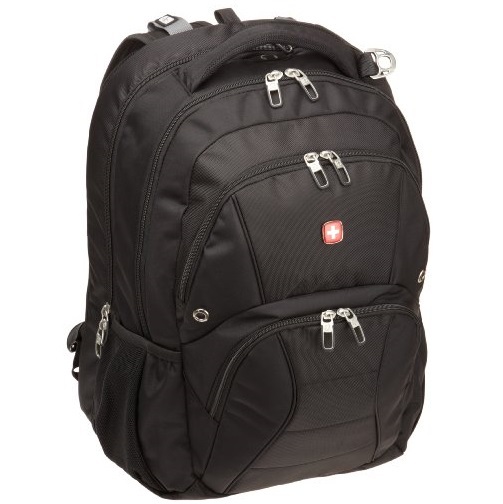 From the maker of the geniune Swiss Army Knife comes a durable backpack by SwissGear. 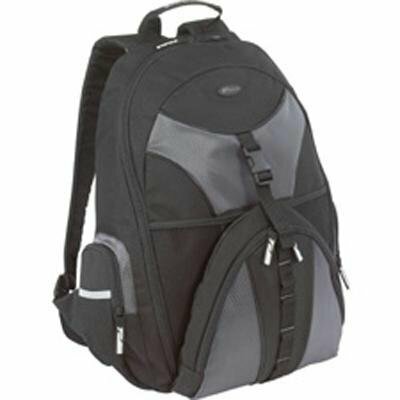 This versatile backpack is made for convenience and functionality, and it's loaded with features like a special pouch to secure your MP3 player. 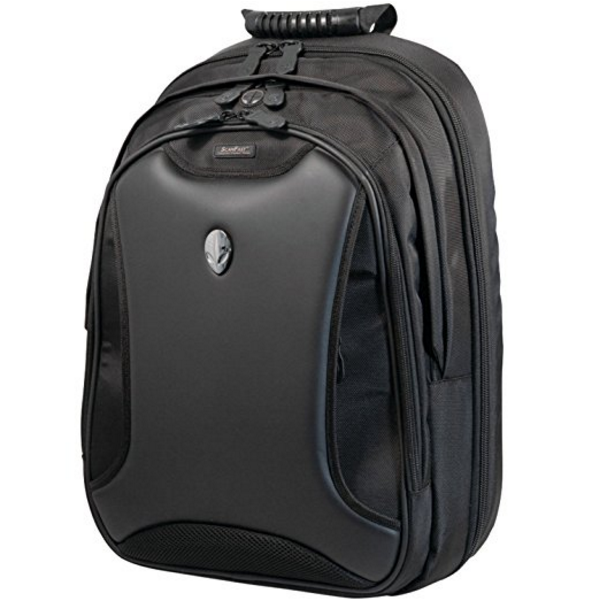 The main pocket provides protected packing for multiple binders, gaming peripherals, and other accessories. The design is optimized for your comfort with extra padding where you want it. 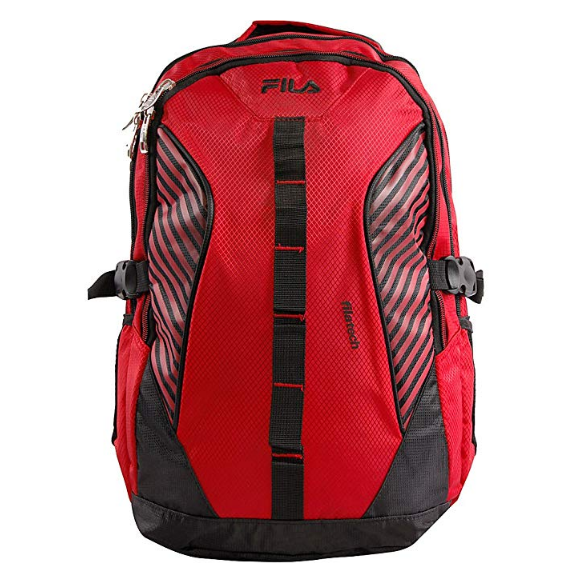 The multi-panel airflow design provides extra comfort and support for your back while the specially contoured shoulder straps are ergonomically designed with added padding for comfort and control. 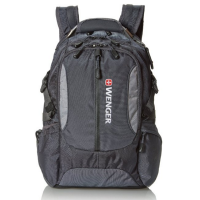 And the durable, ballistic weave fabric makes this SwissGear backpack long-lasting. 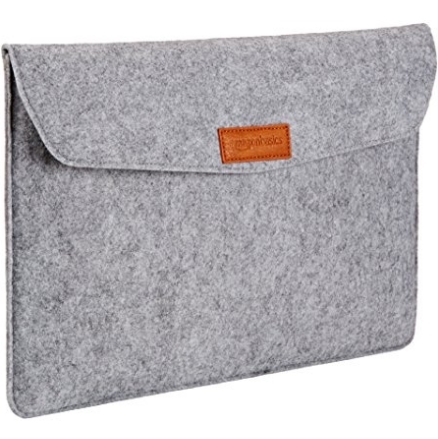 Amazon.com offers AmazonBasics 15.4-Inch Felt Laptop Sleeve - Light Grey for $7.89.FREE Shipping on orders over $25. 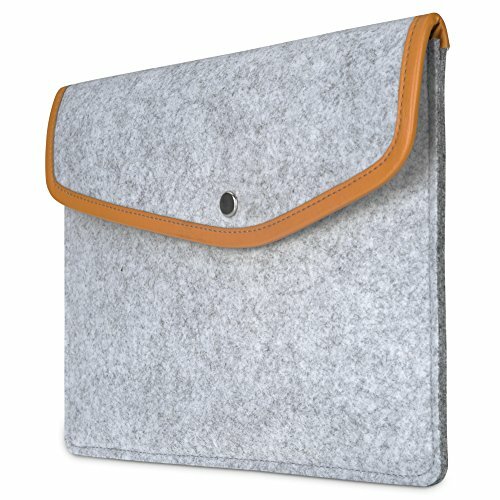 Amazon.com offers AmazonBasics 11-Inch Felt Laptop Sleeve - Light Grey for $3.69.FREE Shipping on orders over $25. 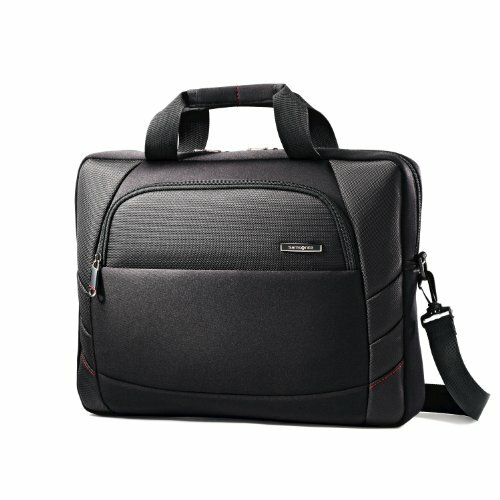 Laptop sleeve with a main compartment, 2 back pockets, and a slightly smaller compartment for accessories or 7 inch tablets. 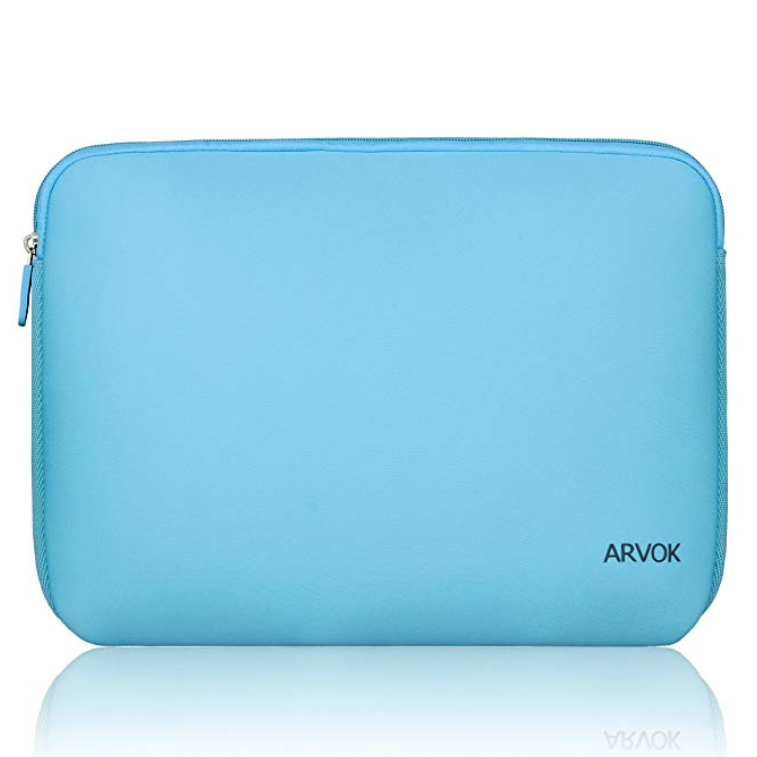 High-quality felt exterior, soft suede interior for protection against scratching, and Velcro closure to keep laptop secure. 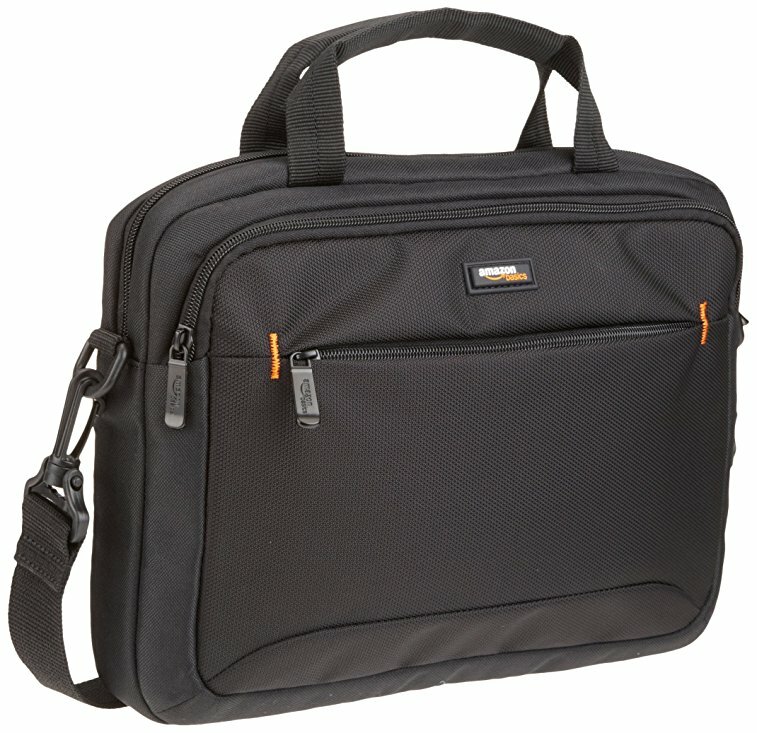 Amazon.com offers Samsonite At Air Mesh Shuttle- 15.6 Inch for $13.16.FREE Shipping on orders over $35. Constructed of lightweight cushioned air mesh material. 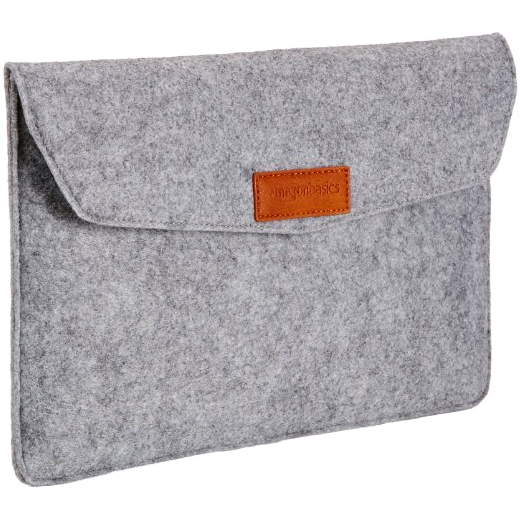 Padded laptop compartment and tablet pocket. Quick zippered stash pocket with organization, smart sleeve. 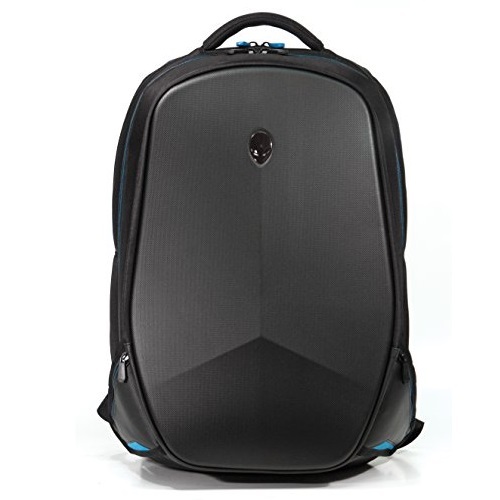 Amazon.com offers Mobile Edge Alienware Orion M14x ScanFast Checkpoint Friendly Backpack for $34.40.FREE Shipping on orders over $35. GMT-7, 2019-4-21 23:50 , Processed in 0.035798 second(s), 8 queries , Gzip On.